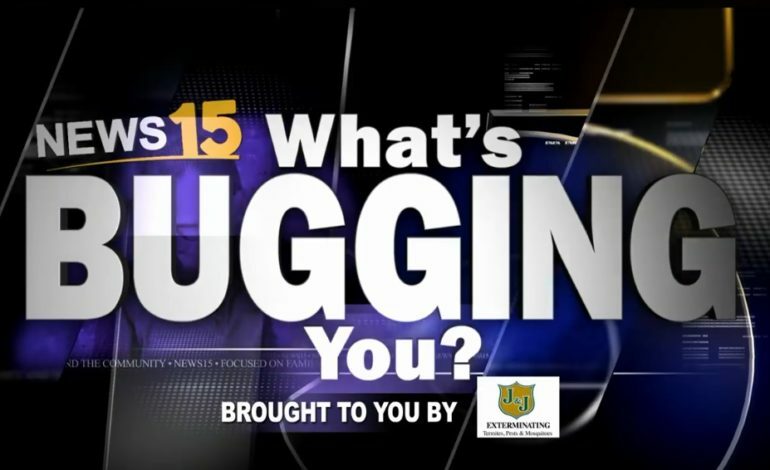 January 24th, 2019 Taylor Trache Lafayette, News15 Today, What's Bugging You? The frigid weather Thursday left some frozen windshields as residents woke up to head into work. One resident was so upset, they emailed Taylor Trache to tell her that frozen windshields bug them. While it can be a pain to wait a few extra minutes for the ice to thaw, Taylor, Jordan and Jamie talk about ways you can avoid the icy glass.